Longmont, Colorado, is a great place for the rising professional! 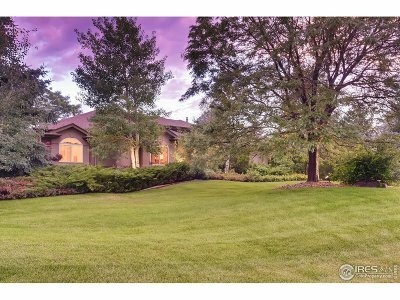 Longmont is a growing city north of Denver, straddling Boulder and Weld counties. With a population of 90,000, Longmont is large enough to have many opportunities for work and leisure, but small enough so that you don’t feel lost in a crowd. 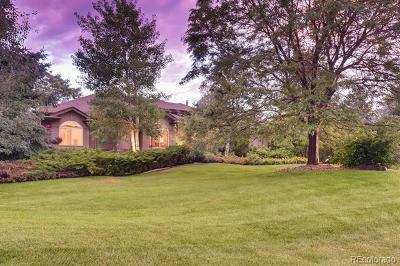 Many professionals from various backgrounds are flocking to Longmont as a suburban escape from the Denver metropolis. If you don’t mind a longer commute to Denver, Longmont can be a great place to work. The average income of Longmont residents is $59,000 and the unemployment rate sits at a low 3.9%. Over 25% of the residents speak a language other than English in their home, so if you value diversity, Longmont is a town of many cultural backgrounds. 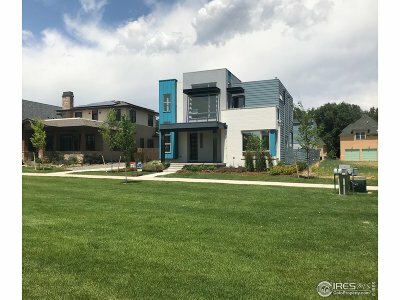 Over 62% of Longmont residents own their home and the median home value of $239,000 ensures you will have a nice Colorado home that is both comfortable and affordable.